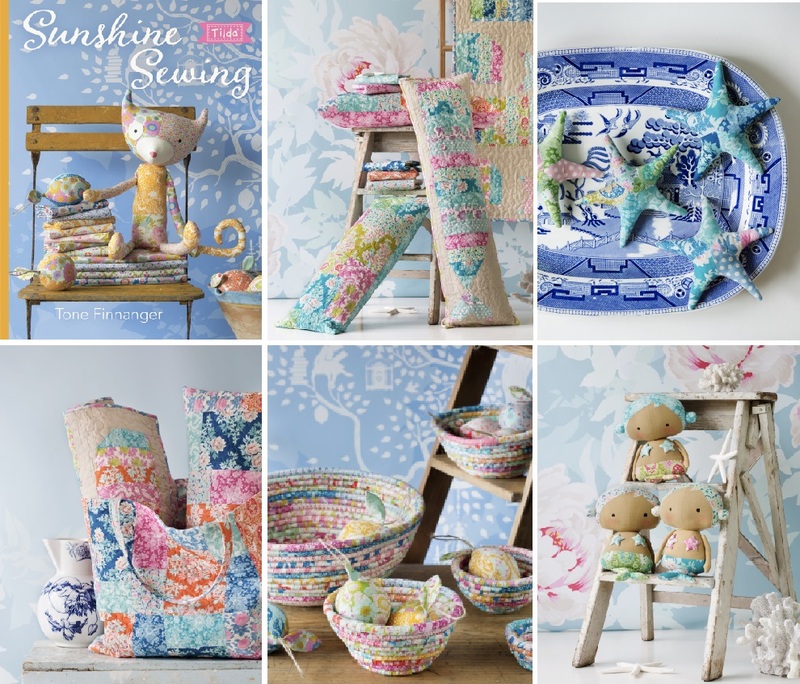 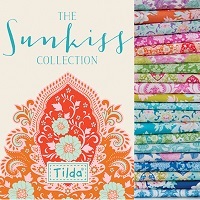 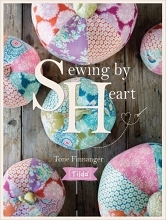 Bring some Scandi charm to your spring crafting with Tilda's Sunshine Sewing. 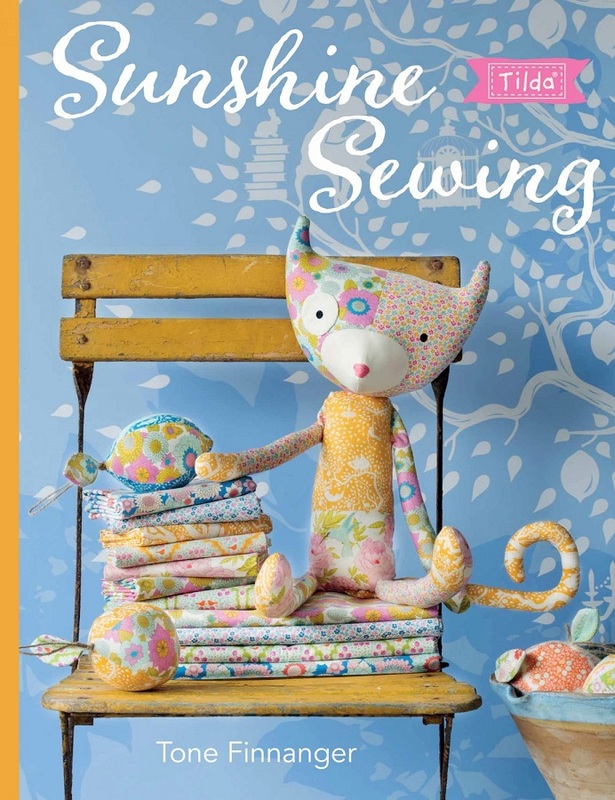 This brand new pattern book from the hugely popular designer Tone Finnanger is packed with gorgeous sewing and quilting projects to add a ray of sunshine into your spring decor. 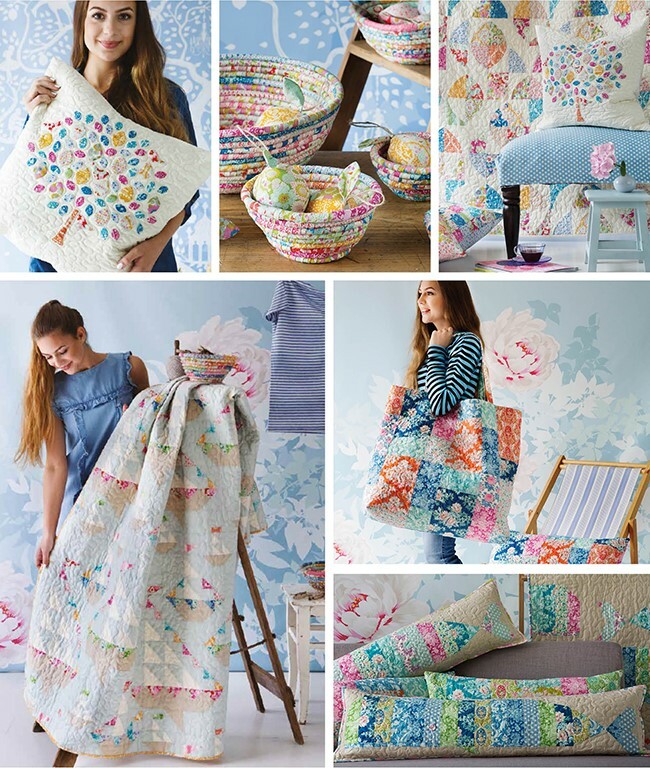 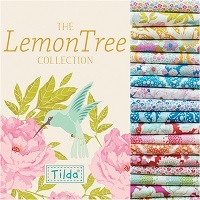 Featuring two full size quilts, plus pillows, soft toys and fabric bowls - all made in the latest Tilda fabric ranges, plus stunning photography, this Tilda spring collection is a treat for sewers everywhere.